Alarm installation repairs and service in Bexleyheath, Welling, Sidcup & Dartford! with NO monitoring fees ! With experience spanning so many years our engineers are well versed at repairing and maintaining most makes of alarm systems old or new. So whether your system is a traditional wired alarm or more modern wireless alarm system we can take a look at it for you. If we can't fix your system, we will not charge you any call out fee. 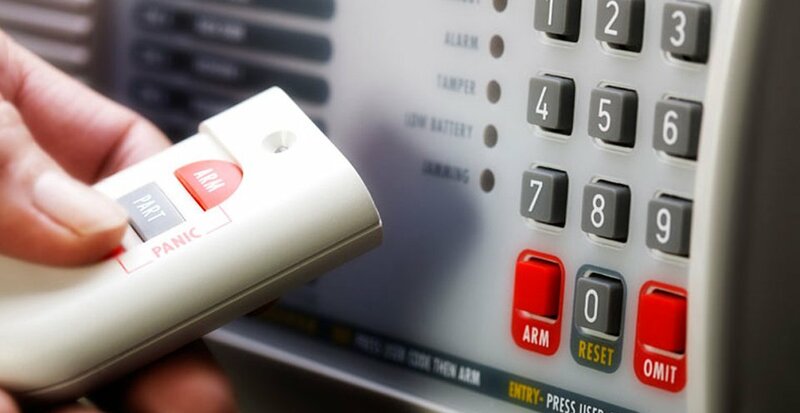 Full and Part settings can be operated via the main control panel, remote keypad or remote keyfobs. Keypad,keyfobs and control panel have a built in panic button. Advance Security is your first call for Alarm installations In Bexleyheath and the surrounding area's. We are a family run business with over 30 year’s experience in domestic security alarms. Our team of highly experienced engineers have an in-depth knowledge of alarm installations, repairs, service, removals and upgrades. We can service/repair most makes of alarm systems, if we cannot repair your system we do not charge a call out fee- if we can, call out is just £50 plus parts. We offer free quotations with absolutely no obligation to buy. You will not receive a hard sell as all our surveys are conducted by our engineers. 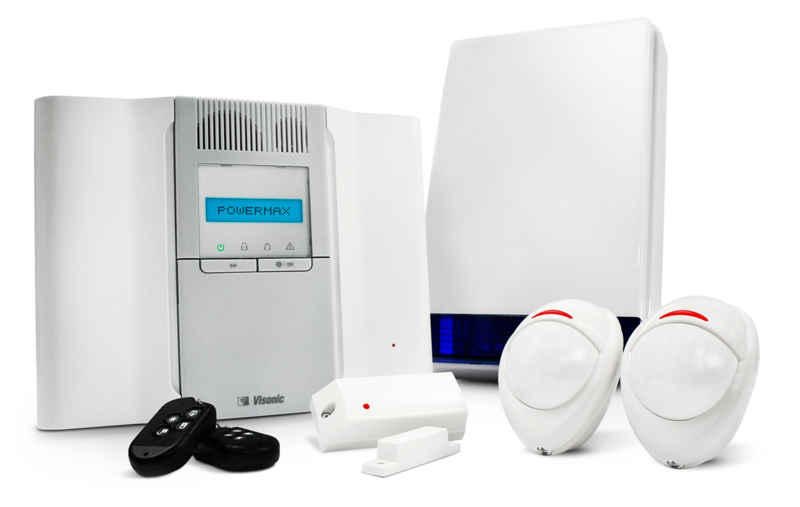 They will provide you with genuine suggestions as to which alarm system will best suit your needs. 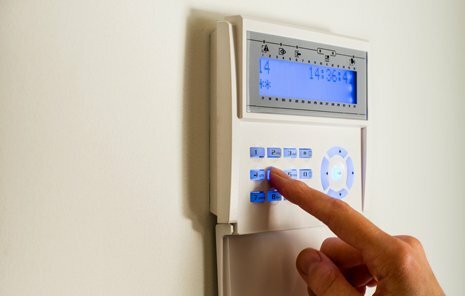 Over 30 years experience in domestic security alarms, has given us a wealth of knowledge of alarm installations, repairs, removals, upgrades and maintenance. We consistently provide excellent service and thats why we have a 5* rating on 'trust a trader'. Using the latest state of the art security equipment we can protect your home and, more importantly, your family. We specialise in the latest Wireless Alarms along with the more traditional Hard Wired systems and Advanced Burglar Alarms.